CLIENTS | Hoeseng Engineering & Trading Sdn. Bhd. We create One-Stop Center at DMMS : Design, Manufacture, Maintenance and Servicing. Innovative design & high efficiency working operations. Providing maximum services to our customers. 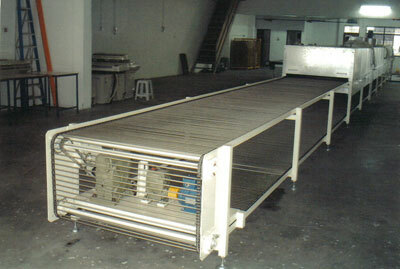 This is a Chain Conveyor c/w Oven System with a length of 68 feet. This is used for conveying the printed steel plate and drying through its Oven Box. 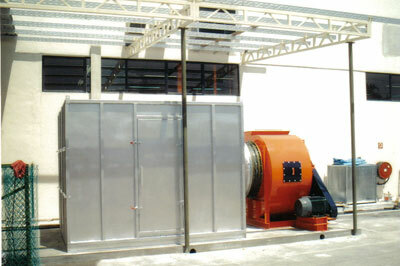 This system is to produce clean and filtered fresh air for the spraying & coating process. This is a high efficiency Centrifugal Fan for medium flow rates at high pressure. 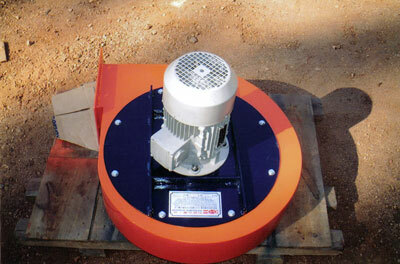 It is suitable for suction of grinding dust, dustyair etc.